Home / Awareness / News / Viral / Kapag nakita niyo ito sa Beach, Ilayo niyo na ang inyong alagang Aso at baka ganito pa ang Mangyari sa Kanya! 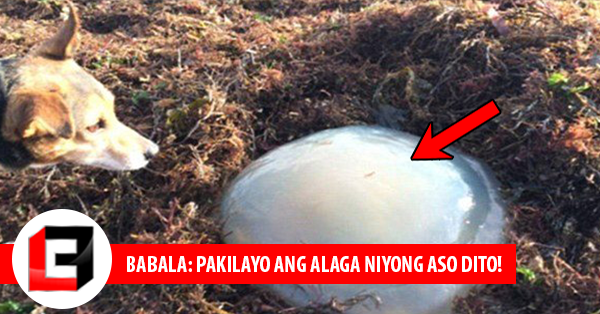 Kapag nakita niyo ito sa Beach, Ilayo niyo na ang inyong alagang Aso at baka ganito pa ang Mangyari sa Kanya! People might not recognize the effects of their actions in the environment unless they see visible consequences. 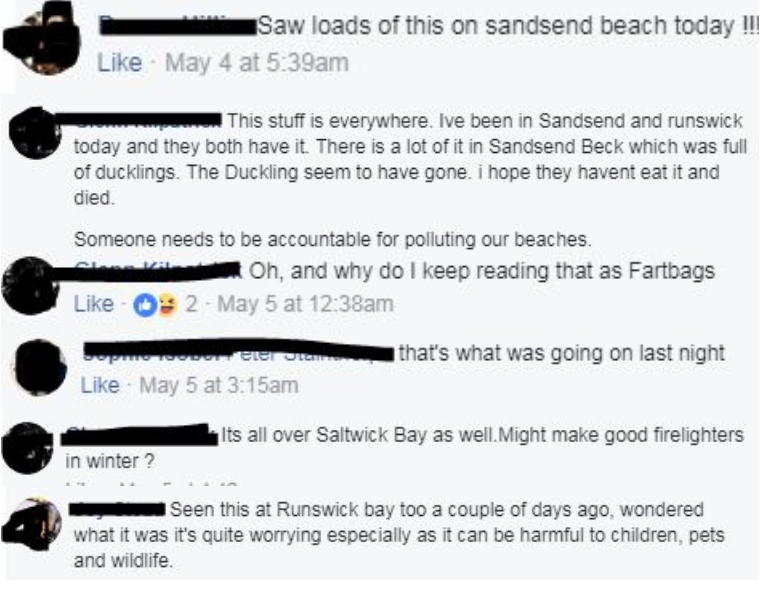 Providing pictures of starving polar bears, melting ice caps, and thermal images of the globe might knock some sense into people. All humans have an effect on the world we live in. These consequences not only harm humans but also our beloved animals. 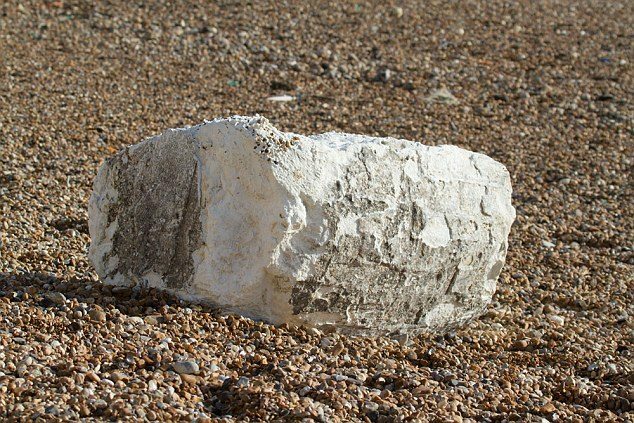 A woman walking along the English coast with her pet dog encountered a disgusting result of pollution and irresponsible waste handling. 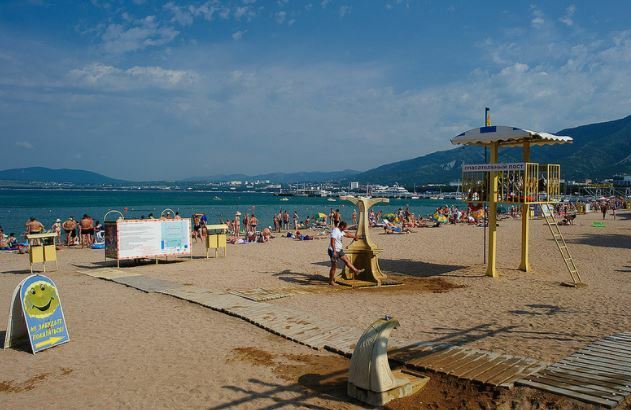 Strolling by the beach, the woman was surprised when her dog suddenly became very excited, even tugging at his leash. Apparently, something caught his attention. Then the owner found what was causing her pet’s enthusiasm. It was white, chunky, and it smelled pretty strong. 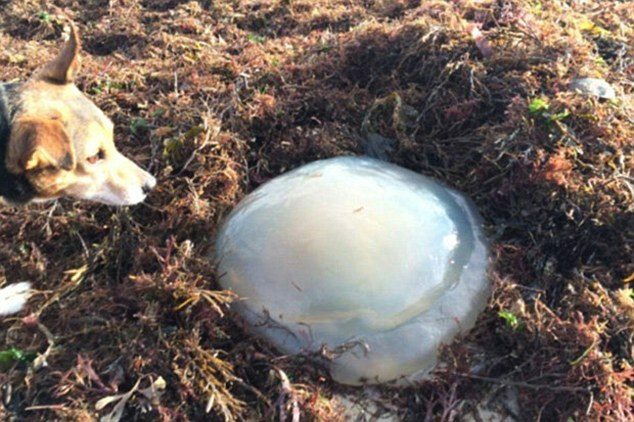 Thinking it was a jellyfish, she decided to investigate it, to the delight of her dog. But when she realized what it really was, the woman became horrified. 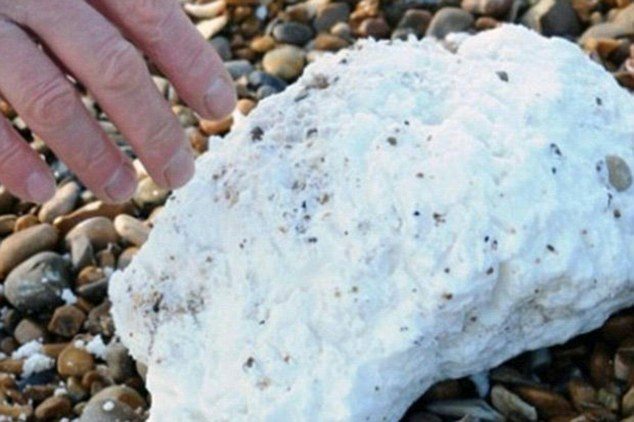 The white lump wasn’t a dead Scyphozoa but a “fatberg.” Yes, you heard it right, it’s called a fatberg. It was given this name because of it’s resemblance to an iceberg but made entirely of solid fat. They are deposits formed when cooking oil is combined with trash and it solidifies in the sewers. Some find their way to the shores and their increasing presence is indicative of a bigger environmental problem. 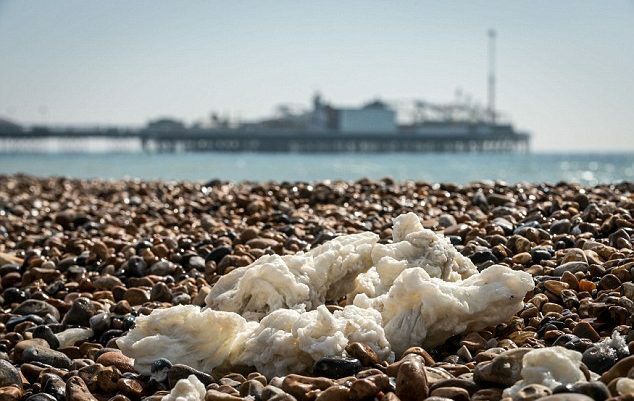 It is more common to see small pieces of fatbergs but there are rare occasions that a big one ends up on the shore. The largest fatberg to have been reported was found in the London sewer and it weighed up to 15 pounds! 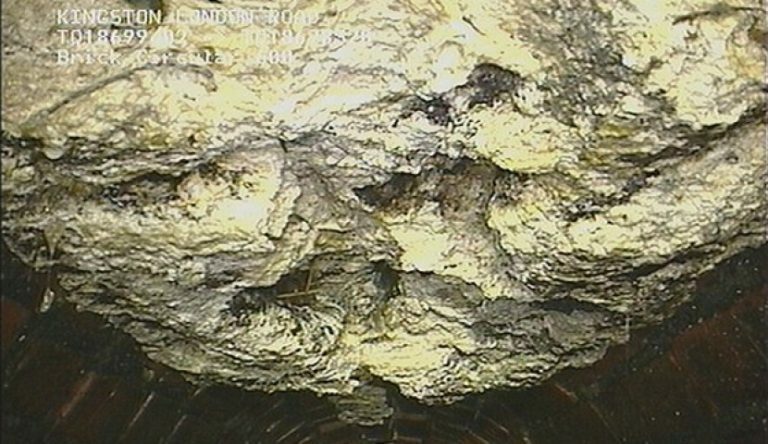 Non-degradable wet wipes were mostly what this fatberg consisted of. Sewer workers have to be the unfortunate ones to clean these out of pipes all day and the increase in number isn’t helping at all. Plus, they aren’t only disgusting but they are highly toxic to animals as well. They are filled with bacteria because it’s made with cooking oil and trash. 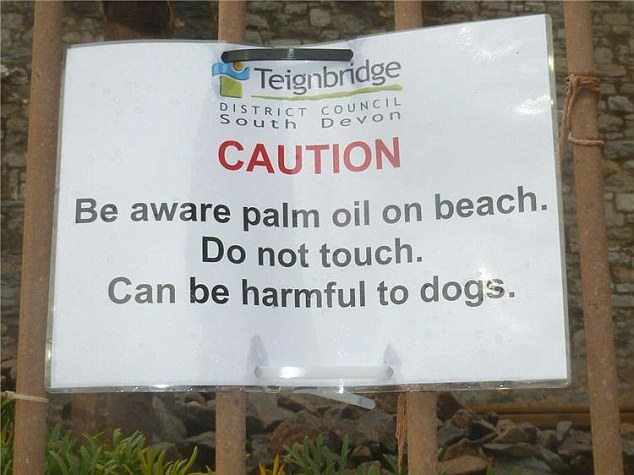 Beaches usually have signs or warnings of the presences of these disgusting blobs to caution dog owners. We should be aware of how we handle our waste to be able to lessen the appearance of such gross consequences. What can you say about fatbergs? Have you seen one in the Philippines? Share your thoughts in the comments section below!